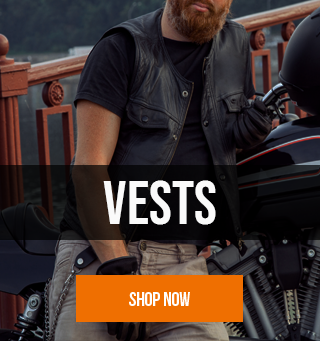 Rhino Leather is the number one location for premium motorcycle gear online. 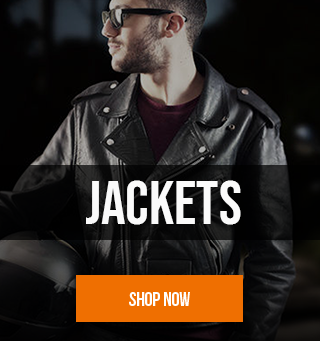 When you’re out on the winding roads, there’s only one name you can trust to keep you warm, safe and looking great. Every piece of motorcycle clothing in the Rhino Leather range, whether it’s brando jackets, racer leather jackets, textile jackets, hoodies or anything else, is made with the highest quality materials for durability and comfort. 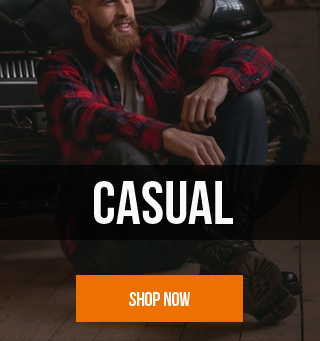 The Rhino Leather online store offers free shipping on all orders within Australia, with no minimum purchase, so you get the great look of our awesome motorcycle clothing without the sting to your back pocket. 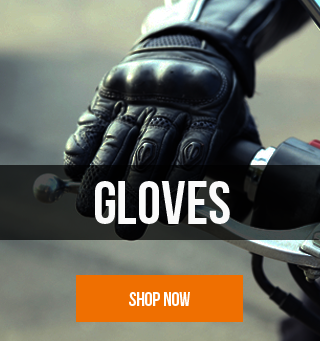 Browse the full online range of motorcycle clothing today and ride in style!